Judge Napolitano sat down with Shepard Smith on Wednesday to discuss the special counsel assigned to the Trump-Russia probe and specifically discussed General Flynn. 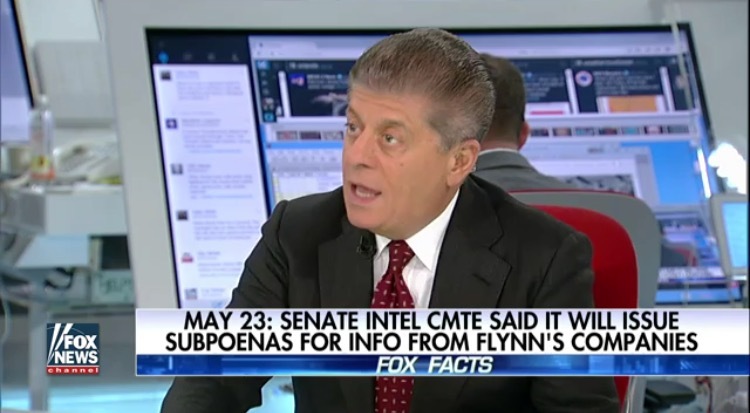 Yesterday, General Flynn was hit with two new subpoenas after initially pleading the 5th Amendment so Judge Nap gives his expert opinion on what that means and his possible strategy is moving forward. Judge Andrew Napolitano said the special counsel for the Trump-Russia probe may someday just ‘close up shop’ without bringing charges against anyone. 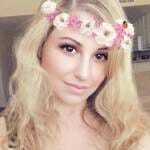 “We may never get an answer,” the judge stated.